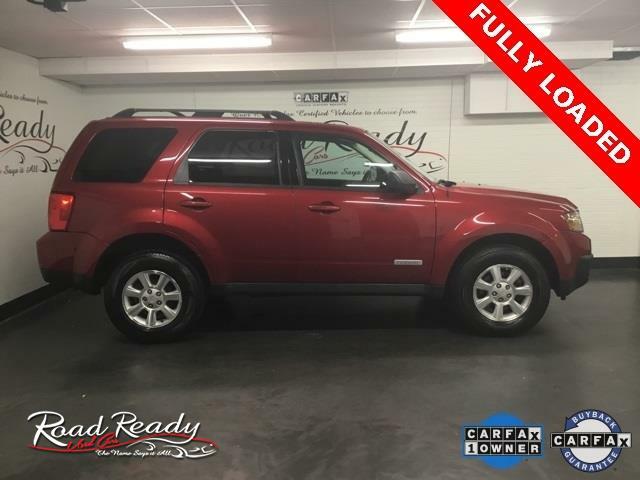 REDUCED *** CARFAX CERTIFIED *** ONE OWNER *** SHOWROOM NEW *** LOW MILES *** A FULLY LOADED GRAND TOURING WITH LEATHER AND ALL THE AMENITIES YOU DESERVE!!! 150 POINT SAFETY & MAINTENANCE INSPECTION*. Message: Thought you might be interested in this 2008 Mazda Tribute.